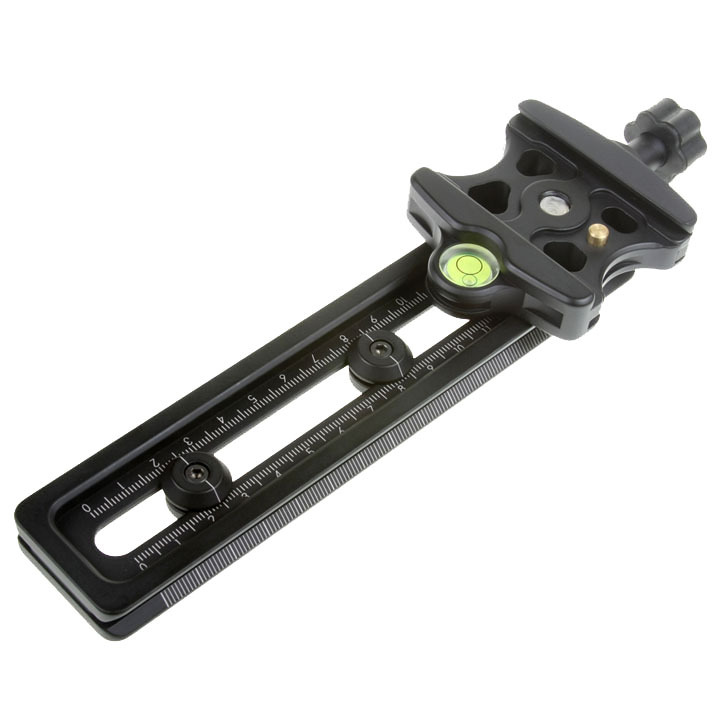 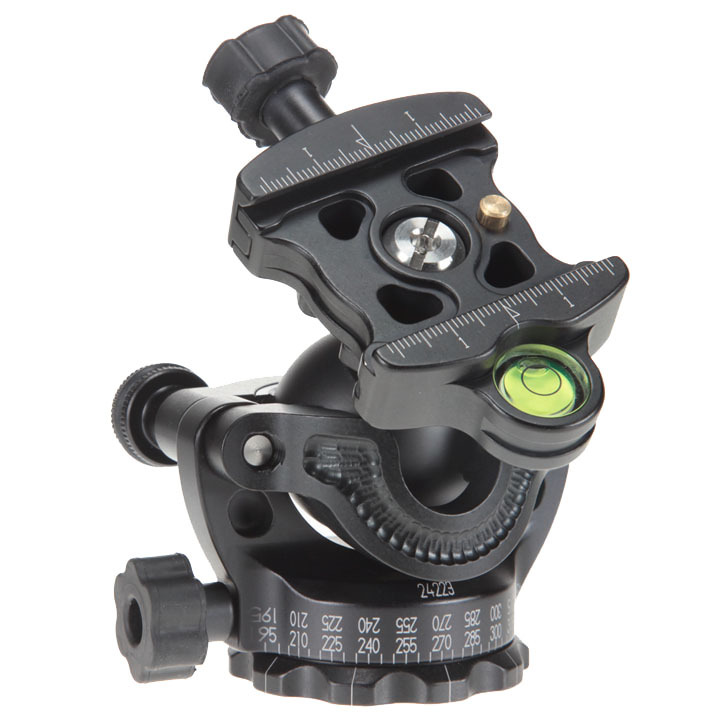 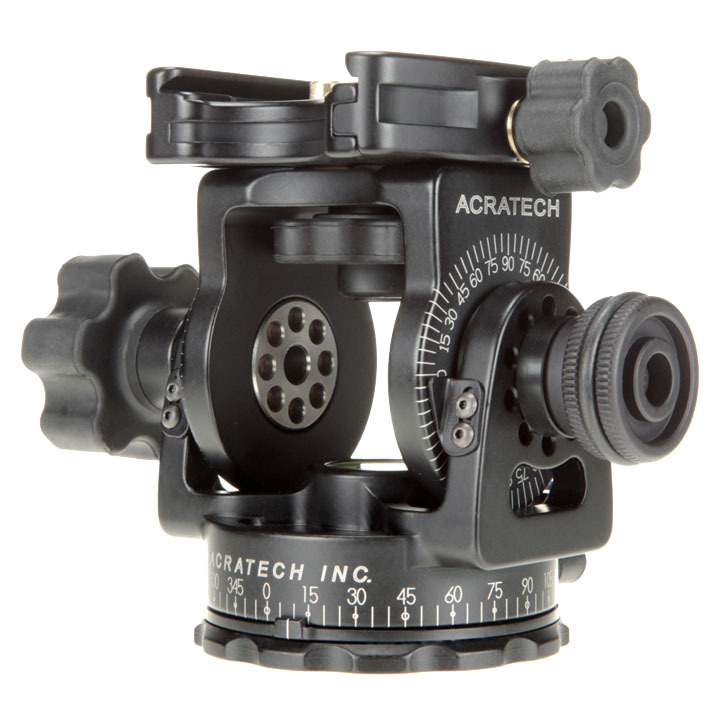 Bob Rigby Photographic are the official UK Importers & Distributors of Acratech products. 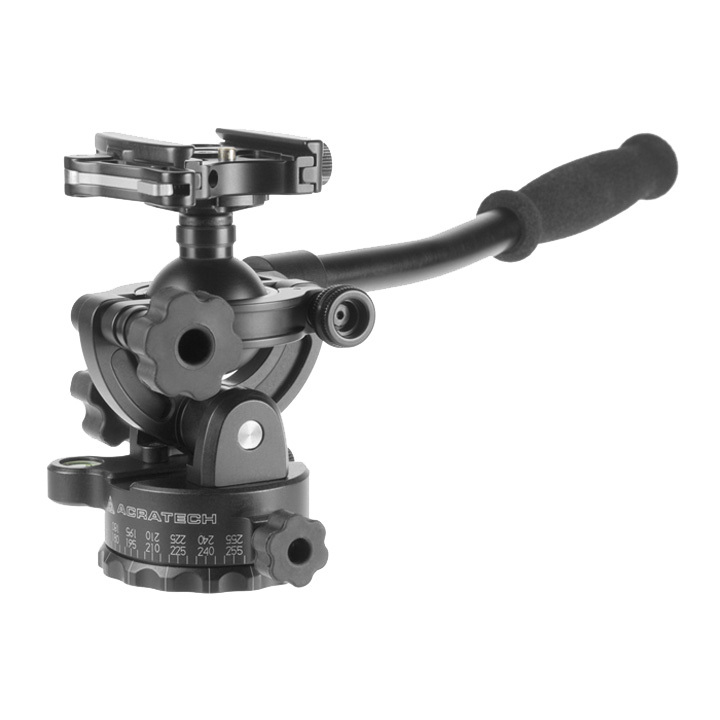 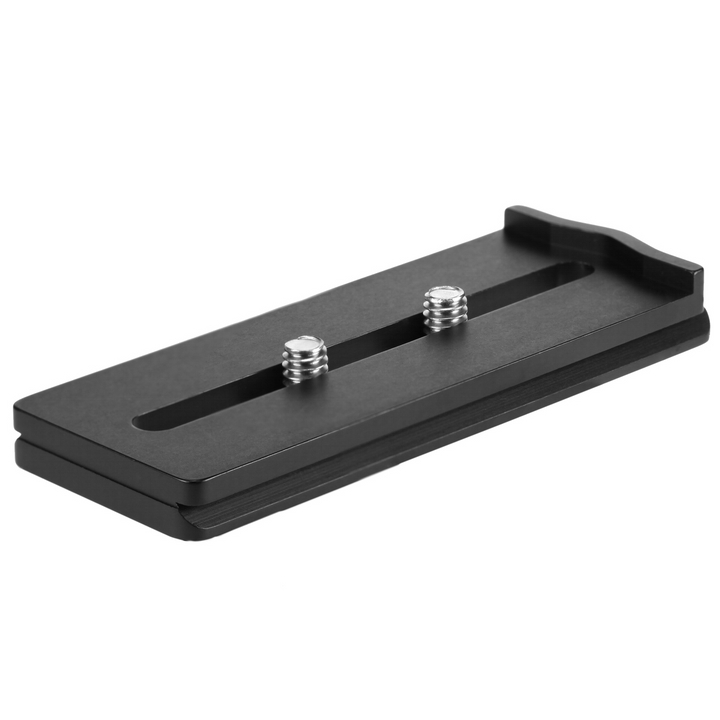 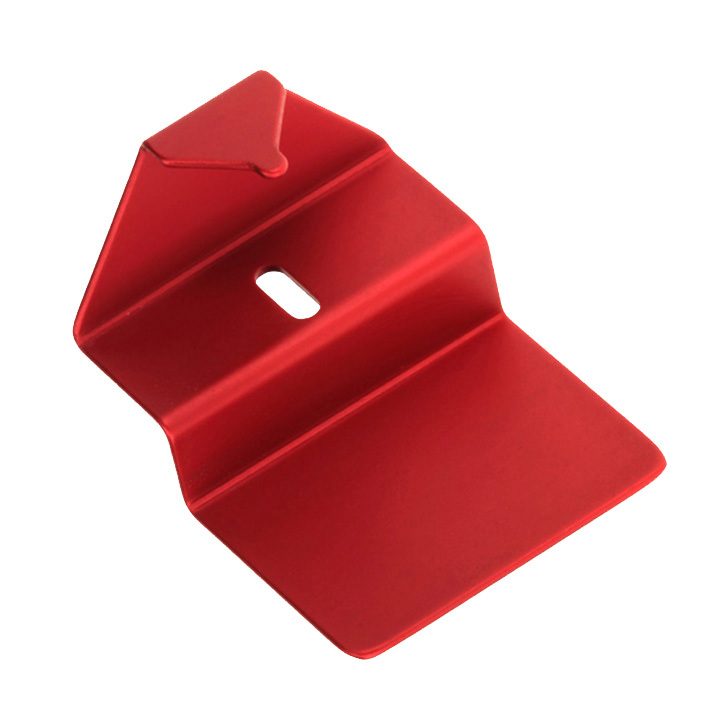 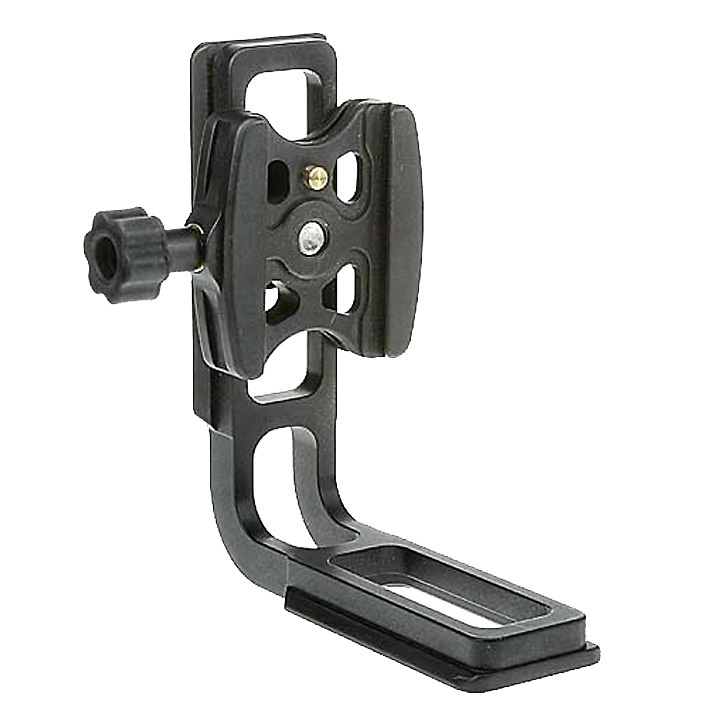 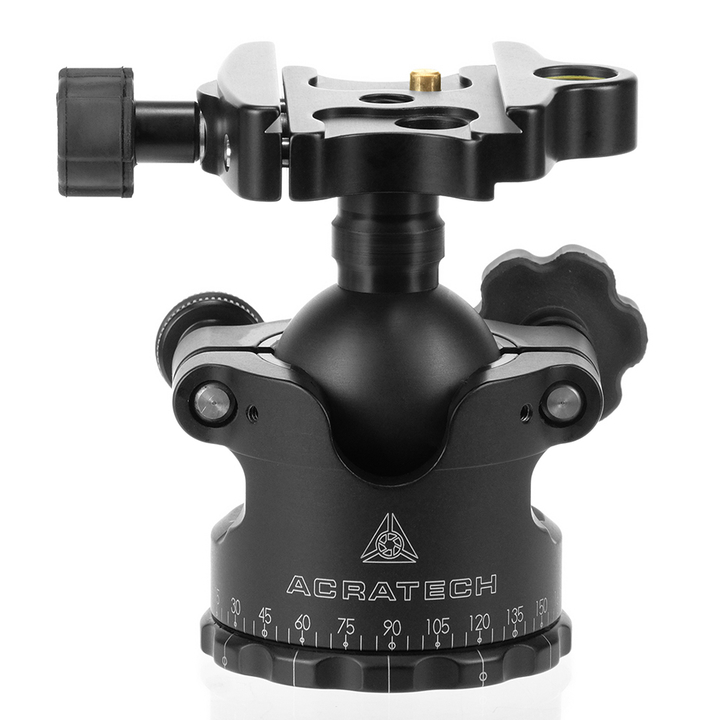 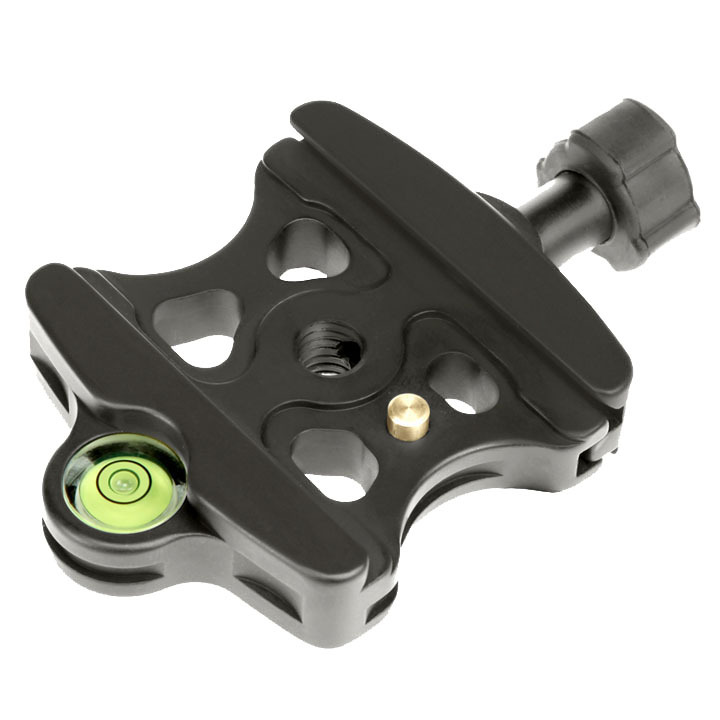 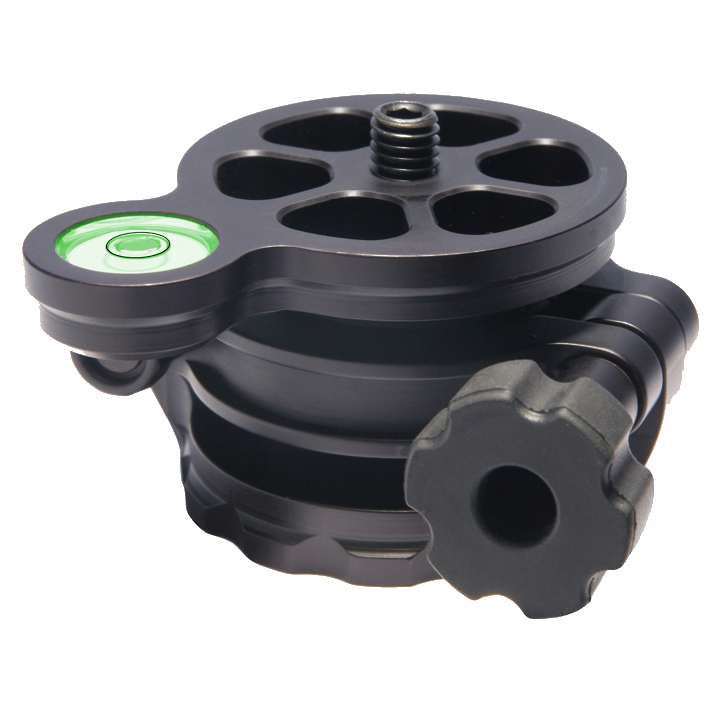 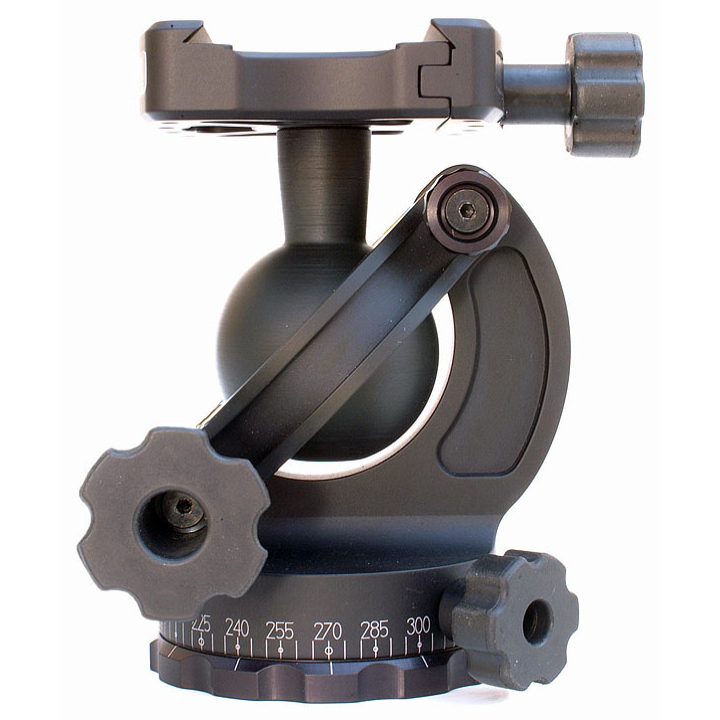 The following is a list of Acratech camera quick release plates that are compatible with all Arca Swiss style clamps. 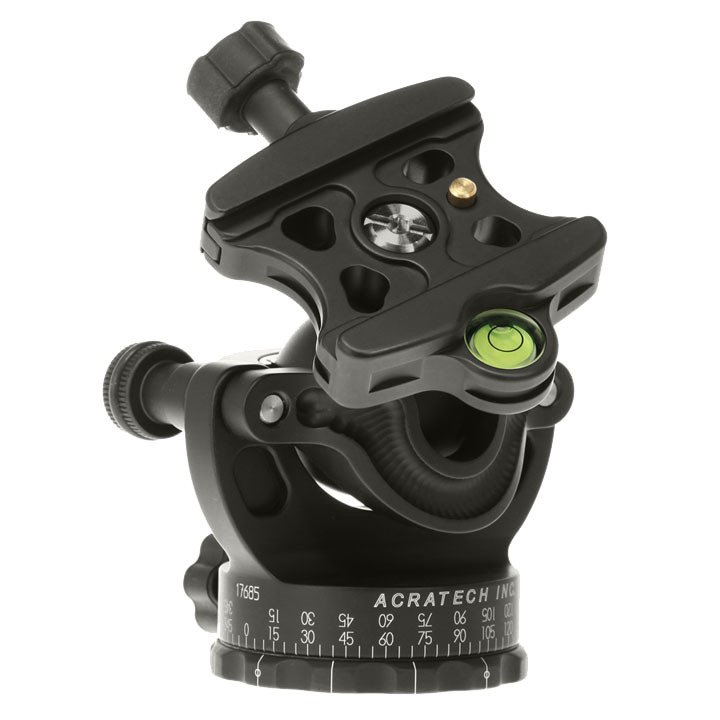 We have only listed the most popular plates taken from the Acratech website compatible with European camera models. 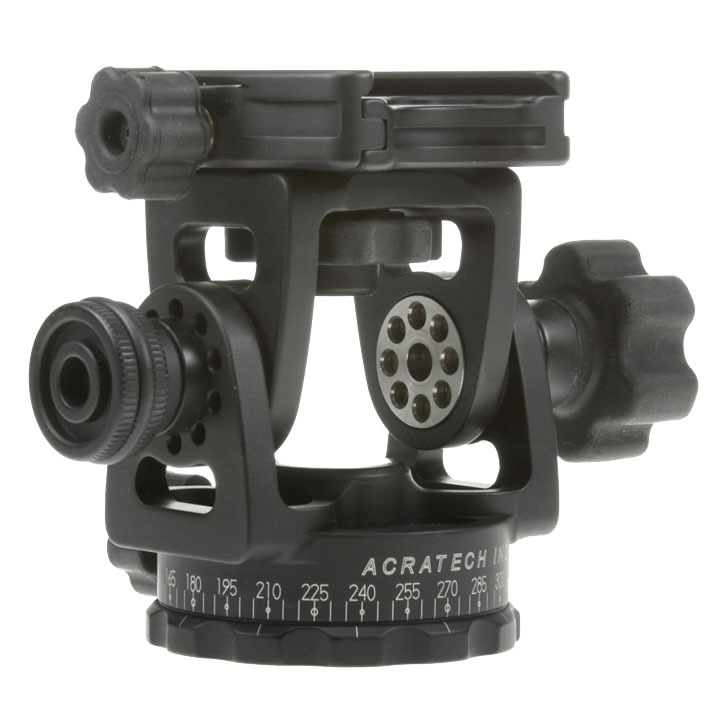 If your camera model is not listed please check the Acratech website or call us and we can find out the information required. 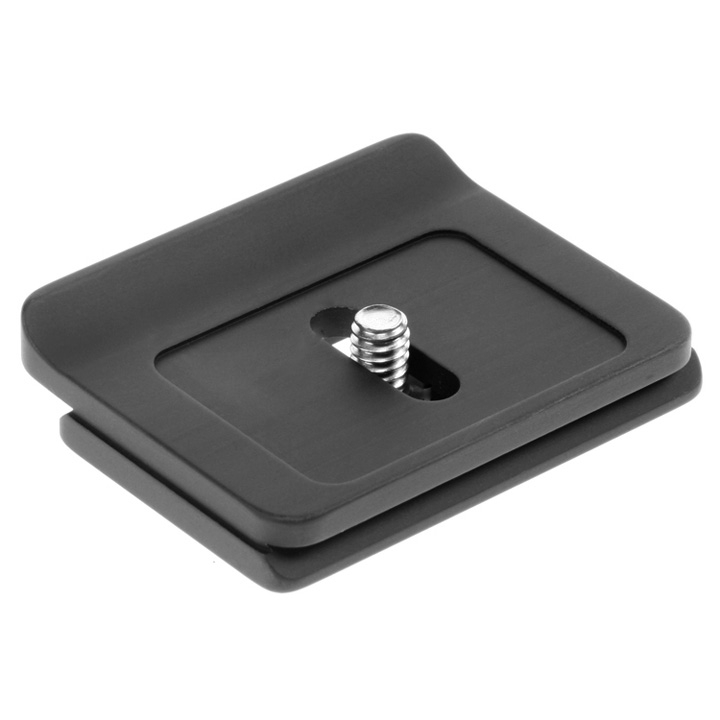 We try to keep the list up to date and any plates not in stock can normally be obtained fairly quickly.